The Unarchiver: Tom’s Mac Software Pick | Coyote Moon, Inc. The Unarchiver from Dan Agren is one of those utilities that will make you wonder how you ever got along without it. The Unarchiver is an easy-to-use app for decompressing or unarchiving many different types of archived files. 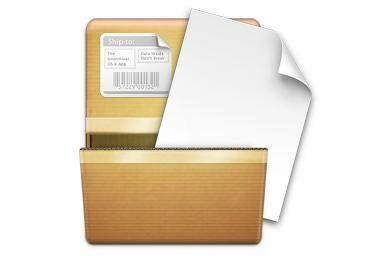 In essence, The Unarchiver serves the same purpose as Apple’s built-in Archive Utility, which zips and unzips Mac files. But the Unarchiver handles so many different types of file compression formats that it makes Apple’s Archive Utility look like a student project for programming class. Archive Utility has one advantage over The Unarchiver: it can create compressed archives, something The Unarchiver can’t do. But if you have an archived file in a format other than the few that Archive Utility can work with, then The Unarchiver is the app for you.